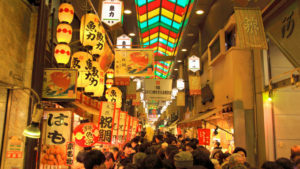 Have you been Nishiki Market in Kyoto? 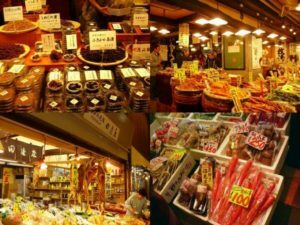 It’s famous old style market in Kyoto. There are sale many Japanese food and kitchen ware shop. I introduce my fav shop for you. 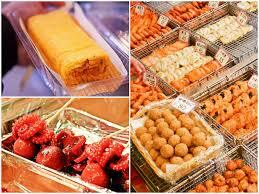 We are going Nishiki Market,eat many yammy food there. Feel free If you interesting this tour,please let me know. Don’t worry !! I introduce Halal ,Vegetarian,Vegan and Kosher.